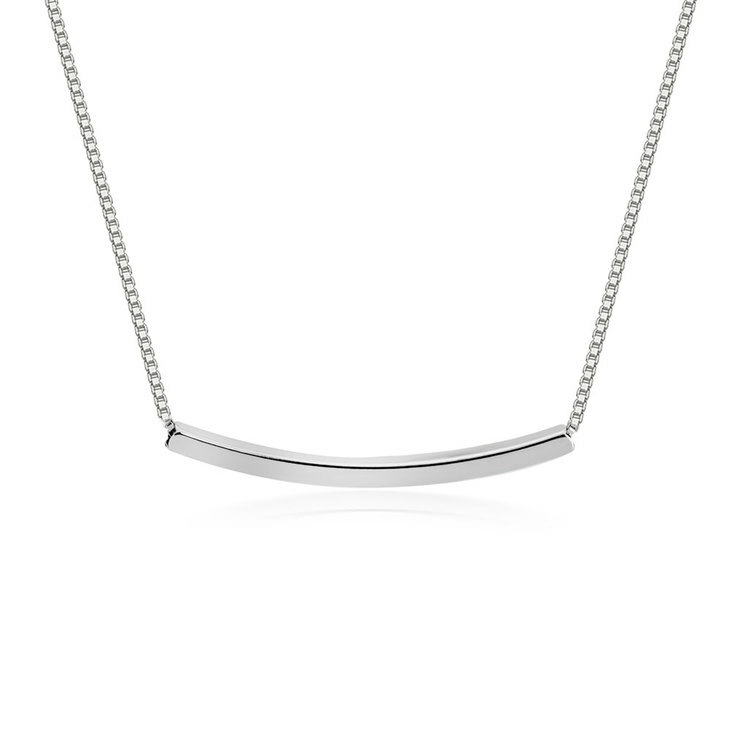 Our curved bar necklace takes the classic bar necklace trend to the next level. 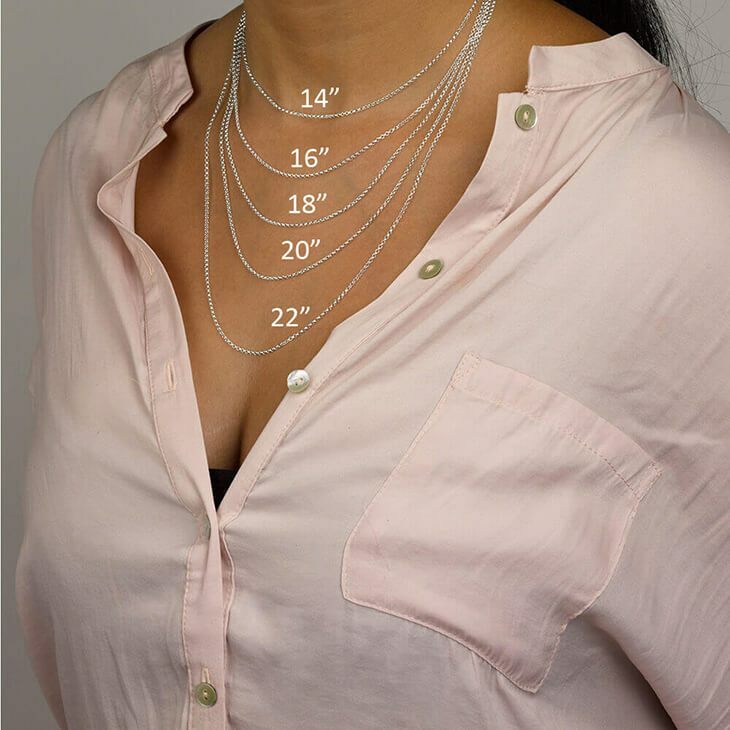 This trendsetting curved bar design is truly eye-catching, and makes a unique statement and dress up any look. It can be layered up with a name necklace or any other bar necklace for that added personalized flair. 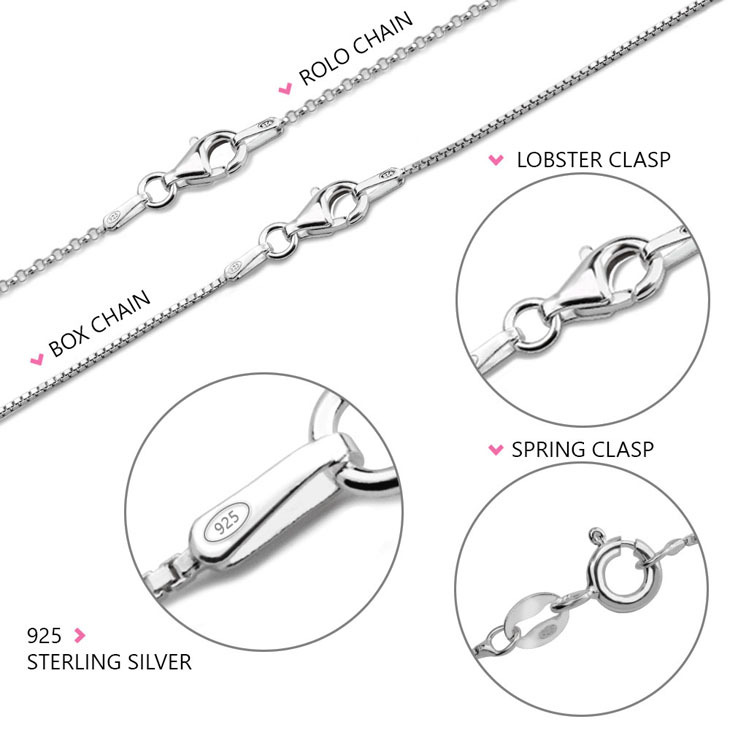 Available in materials ranging from sterling silver, rose gold and 24K gold plating. i loved that this necklace came in different size letters! i would have given 5 stars but they chain isn’t adjustable which i prefer.